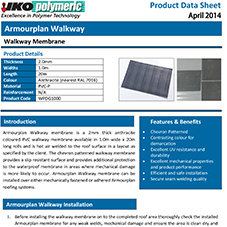 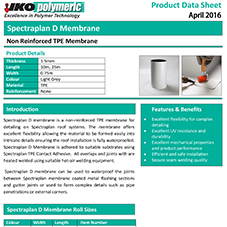 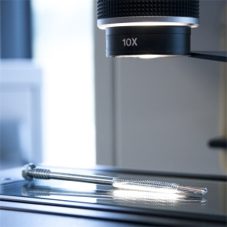 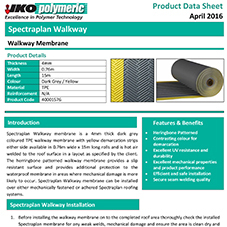 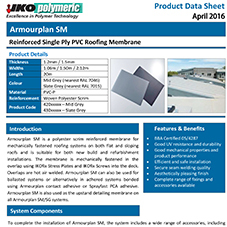 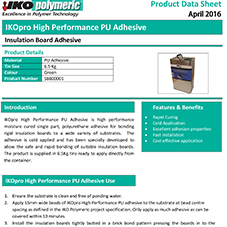 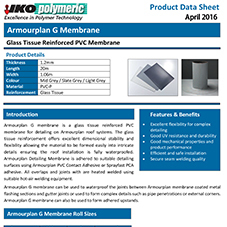 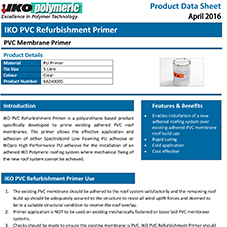 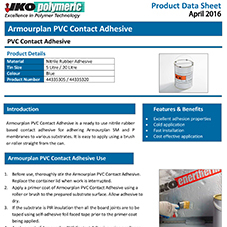 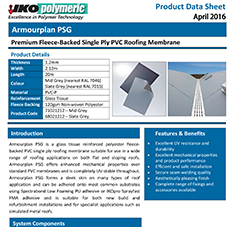 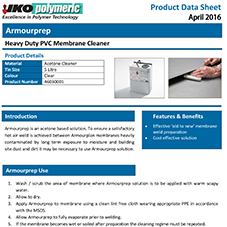 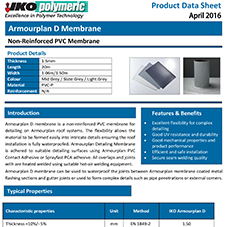 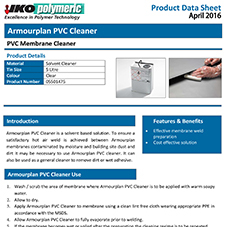 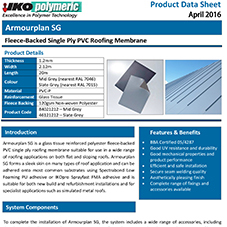 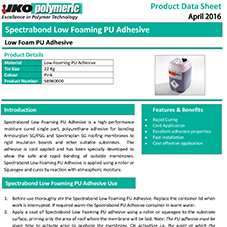 About IKO Polymeric - Barbour Product Search. 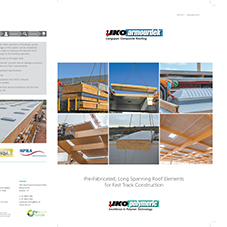 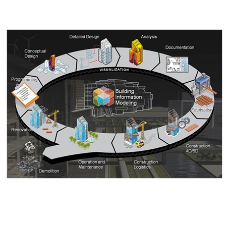 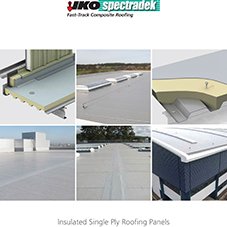 IKO Group is a global leader in the manufacture and supply of quality roofing products including shingles, commercial roofing and asphaltic and bituminous waterproofing products. 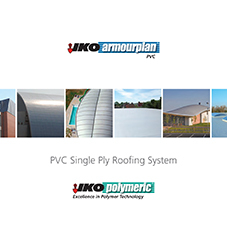 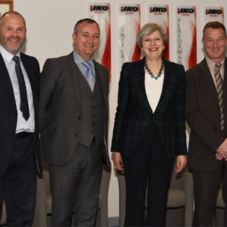 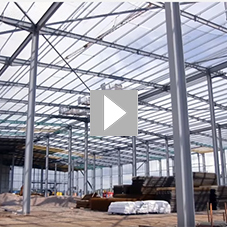 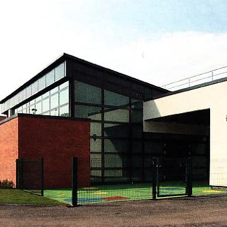 They formed the new division IKO Polymeric in 2005 specifically to develop its single ply business. 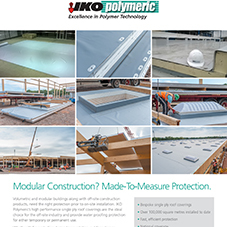 IKO Polymeric is now a market leader in the UK. 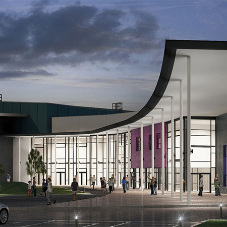 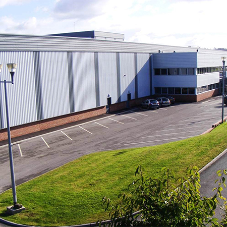 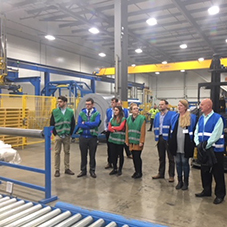 The division, based in Clay Cross, Chesterfield, has grown significantly since it was formed. 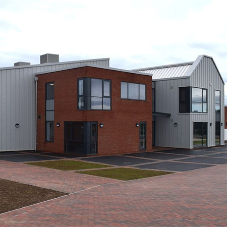 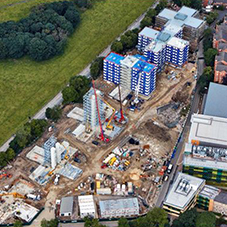 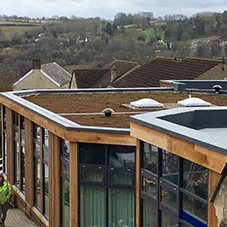 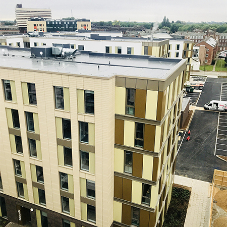 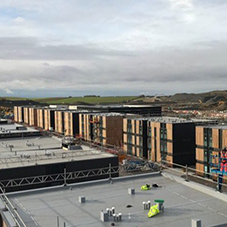 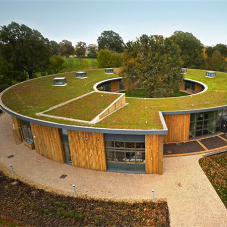 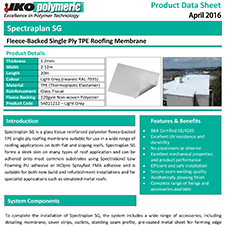 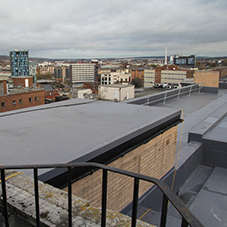 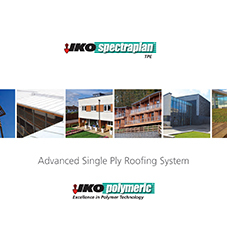 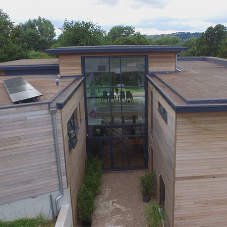 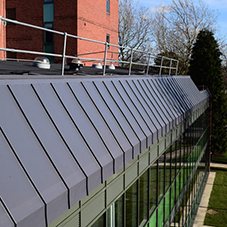 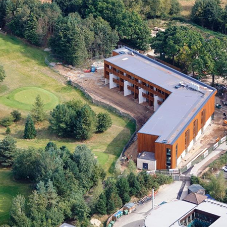 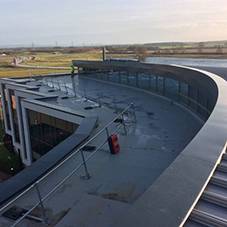 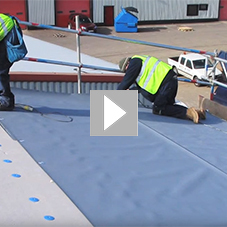 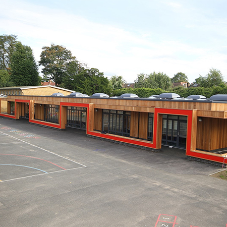 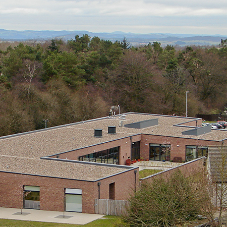 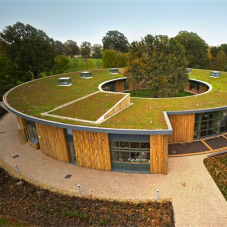 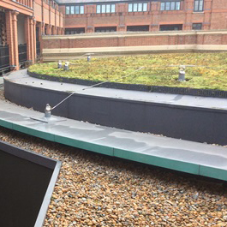 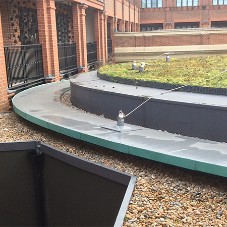 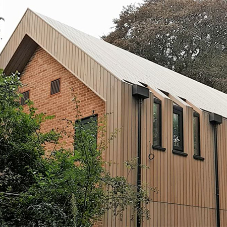 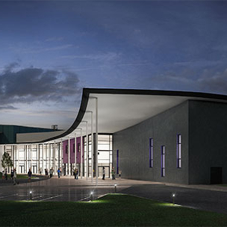 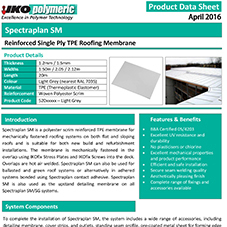 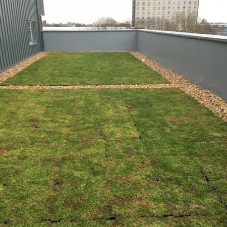 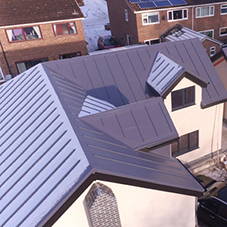 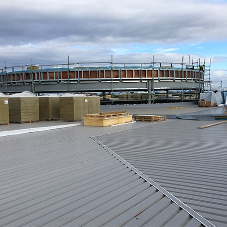 Initially only focusing on its Spectraplan TPE roofing membrane, IKO Polymeric is now a ‘one-stop-shop’ for high-performance waterproofing solutions, with a wide range of single ply roofing systems including its Armourplan PVC membrane. 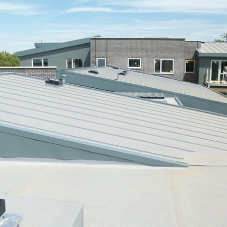 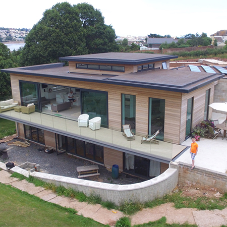 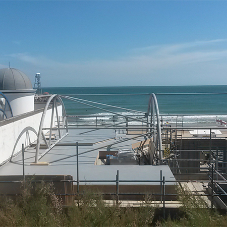 Flat roof design- What to consider? 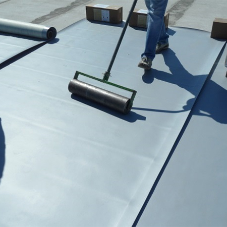 single ply roofing, single ply roofing membranes, pvc membranes, tpe membranes, flat roofing, mechanically fastened roof membrane, adhered roof.